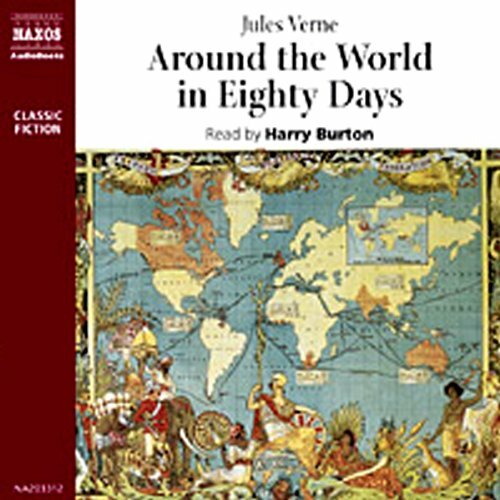 Showing results by narrator "Harry Burton"
To take on the bet - to go around the world in eighty days, faster than anyone had gone before - was madness. If Phileas Fogg missed a single connection, he would lose 20,000 pounds. But, he could not plan for the ebullient nature of his French servant, Passepartout, for the adventures that crop up on their journey and for the totally unexpected collision with romance. 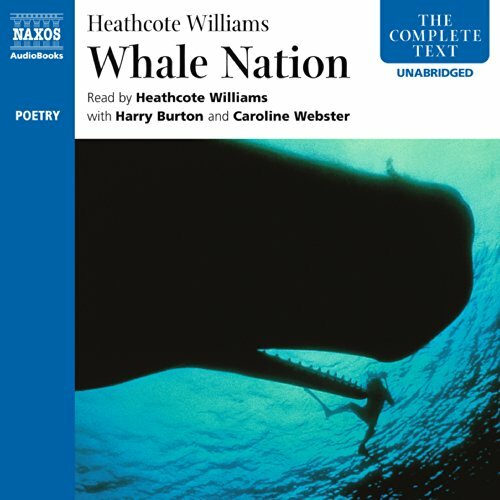 Whale Nation is a hymn to the beauty, intelligence, and majesty of the largest mammal on earth. A "green classic" read with natural resonance by its author, it rarely fails to strike a chord in the hearts of those concerned with the abuse of our planet. 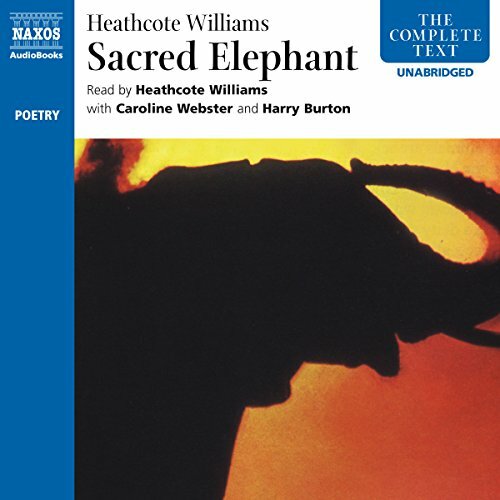 This poem explores the life of elephants in their natural habitat and in captivity, and details their relentless destruction at the hands of man. Evocatively read by the author.